The Lockheed P-38 was an incredible aircraft, sleek, beautiful and fast. It served in all theaters and was flown by America’s top aces. Women also played a vital role in WW II, yet were not recognized for their achievements until long afterwards. 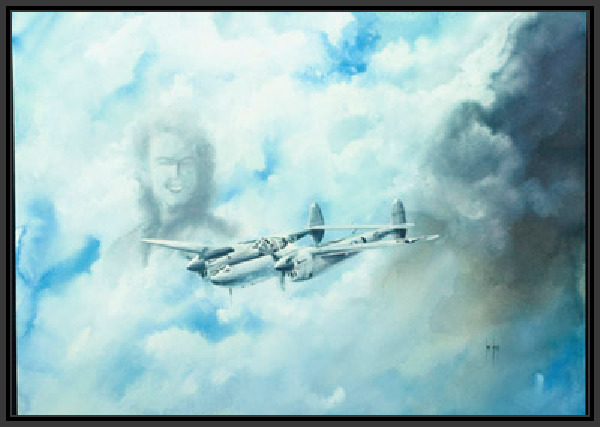 Only a very few women got to fly the P-38 and this limited edition print is signed by five of them. It is dedicated to all Women Air Service Pilots, WASPs, who flew in WW II.